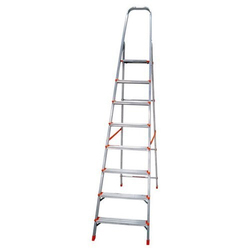 Our product range includes a wide range of tower or telescopic ladder, quickfit mobile aluminum scaffolding, telescopic tower ladder, folding multipurpose ladder, trolley step ladders and monkey ladder. 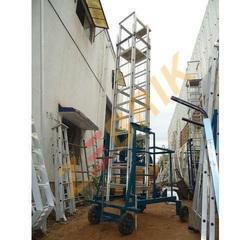 We can offer a huge gamut of Economy Tower Extendable Ladder to our clients. 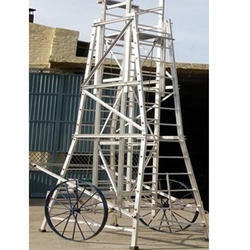 These are also made from High tensile aluminium alloys. 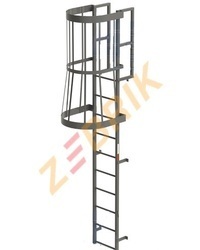 Zebrik is a brand which manufactures diffrernt kinds of multi-purpose ladders in different heights. 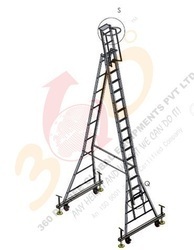 Any ladder with a height of more than 20 feet requires a cage protection as per International Standard Norm. 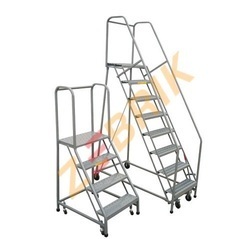 It provides added protection to the worker from sudden slippage or disbalancing. 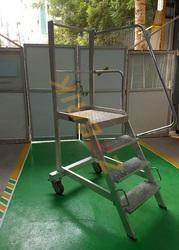 Caging around the ladder will help the worker to lean and to take rest some rest in case he feels tired or fatigue. 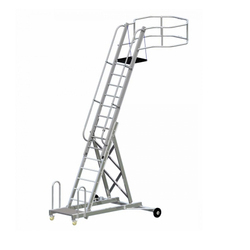 Caging provides protection to a worker from getting hurt from any unwanted and unexpected things thrown toward him from the urroundings. 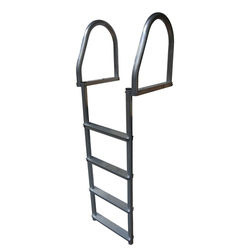 Caging provides more stability and strength to the basic ladder over which the cage is mounted. 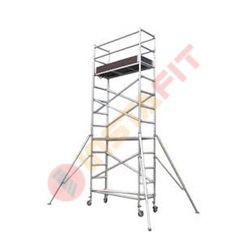 More importantly caging provides protection to the worker from back falling which normally is a big threat to those using normal wall support ladder. 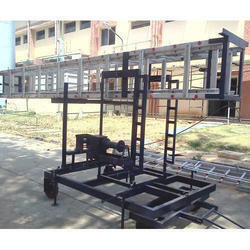 We are the leading and prominent Manufacturer and Supplier of Medium Duty Aluminium Scaffolding. 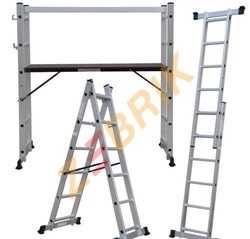 We are the leading and prominent Manufacturer and Supplier of Outdoor Support Extension Ladder.